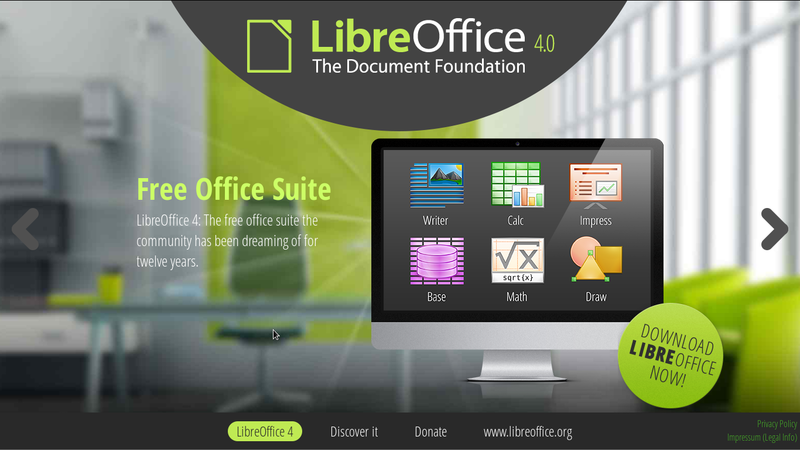 LibreOffice 4 is launched and I was very exited to install it on my CentOS 6. It was really a good experience to install and use it. I am very happy to see that its performance is enhanced a lot. Documents are opening very fast than the earlier versions. I would like to share its installation procedure here for CentOS 6. First of all download the newer version of LibreOffice 4.4.3 using wget command as follows. This tar file contains RPMs of LibreOffice 4.4.3 package. Extract this tar file to some location, I like /opt. Previously existing installation of LibreOffice package must be removed before proceeding to installation of newer version. You can use yum erase command to remove old LibreOffice package. You can use any method to uninstall earlier LibreOffice package but it must be uninstalled first. Check my earlier post How to use yum for package management. To install the RPM, you can use yum command again. It will install all LibreOffice RPMs from RPMS directory. 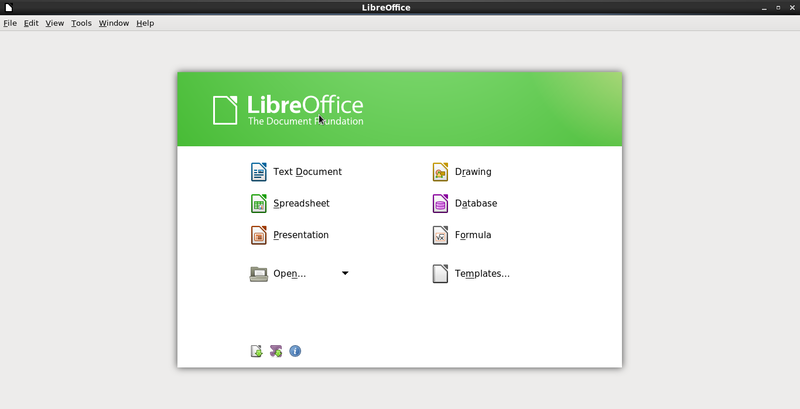 The installation process is now completed, and you should have icons for all the LibreOffice. Now you are ready to enjoy the power of opensource. Try this version, you will feel proud to be an Open Source user or supporter. Thanks a lot to Document Foundation for such a great product. 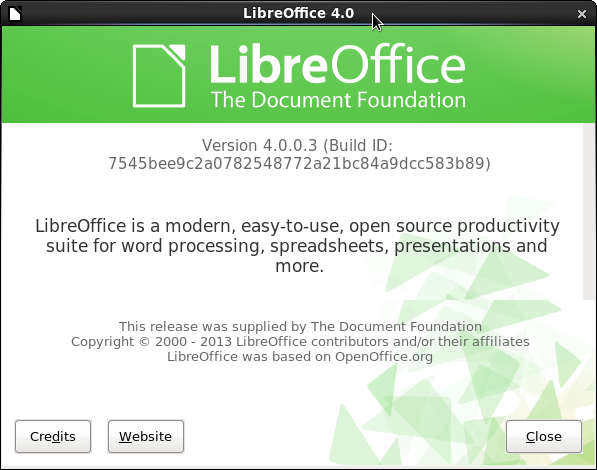 NOTE: Same process will be applied on Old Version LibreOffice 4.0.0. If you like this please don't forget to share this with others, Thanks. Just had LO3 crash on me saving a label document. So checked and found LO4 was available. Downloaded per your instructions, but had problems with the tar command, left off the tar x”zv”f to gunzip the file but figured that out and then it didn’t put it in the /opt directory as I did it under a different user. Located the rpms and install went as you instructed. Tried the same thing got the label built and page shown and then saved and Writer stayed open. YEA! Do you install LO4, Please share your experience. I love your wp design, wherever would you down load it through? Hi, the wget url is no longer valid. They must have moved their files. Can you please update? Thanks for notifying, post updated for newer as well as older version. :-) Please keep visiting. In the latest 5.4.0 version, i cannot see the desktop-integration directory under my RPMS directory.